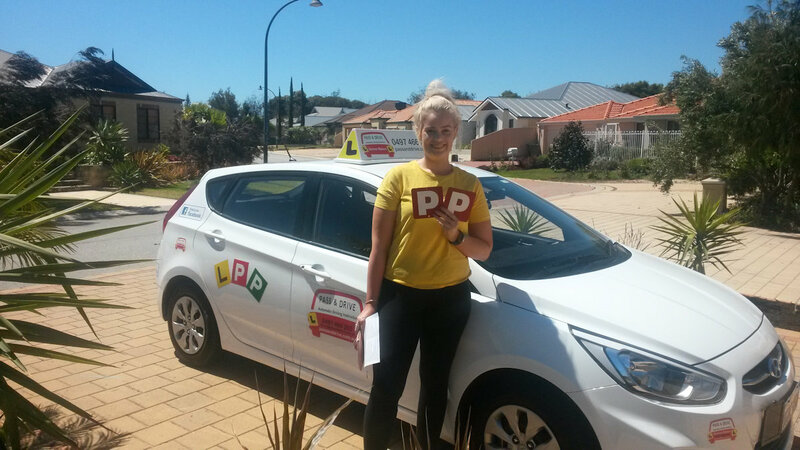 Looking for automatic driving lessons? 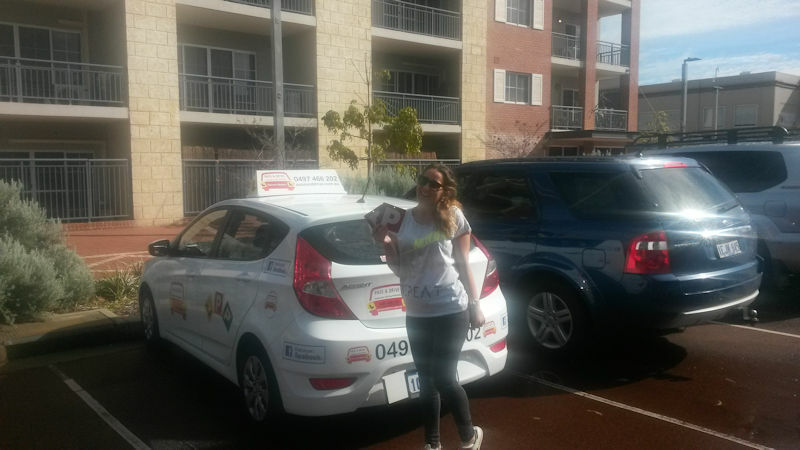 Then get in touch with me today. 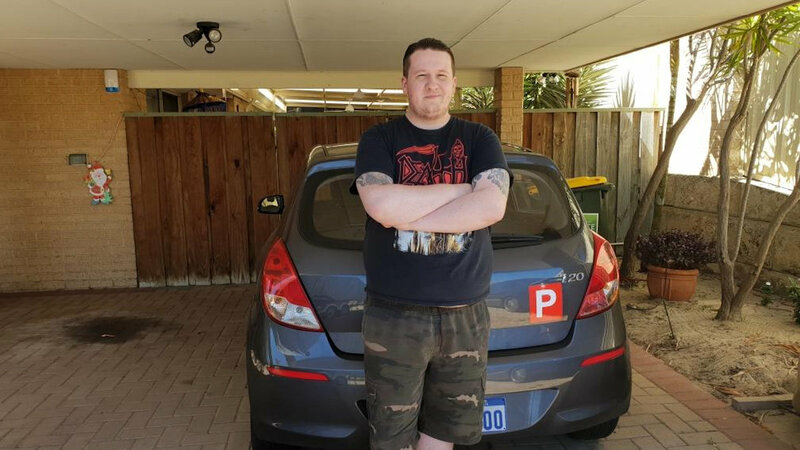 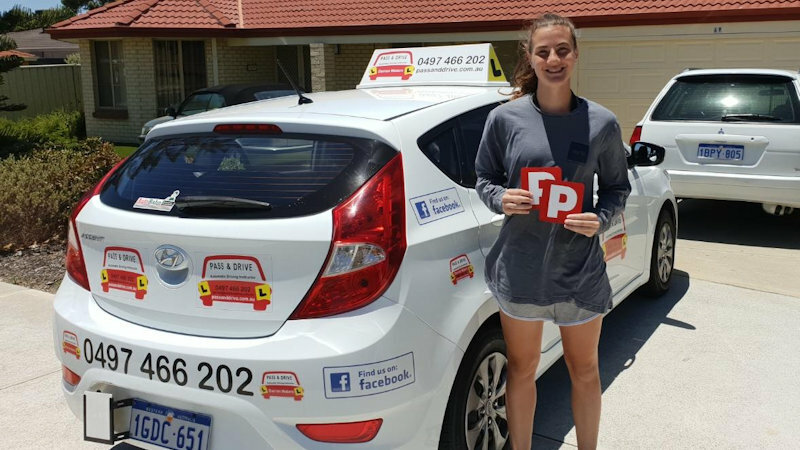 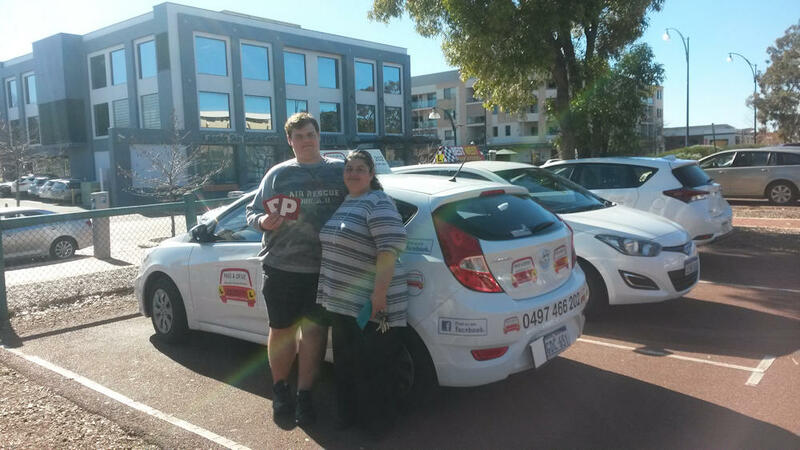 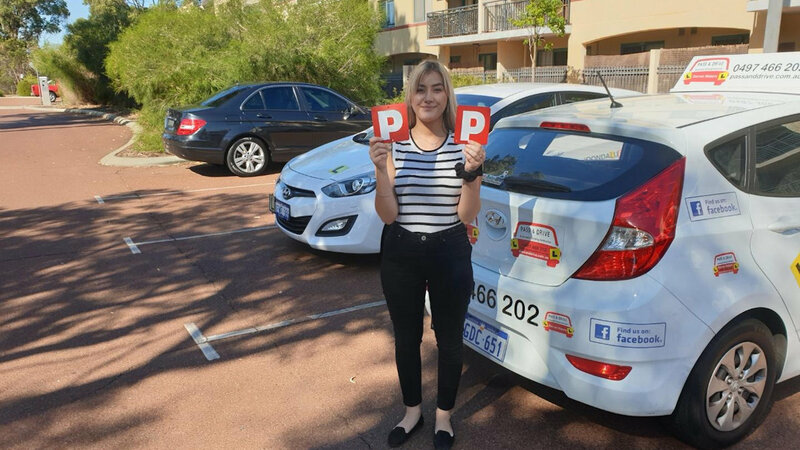 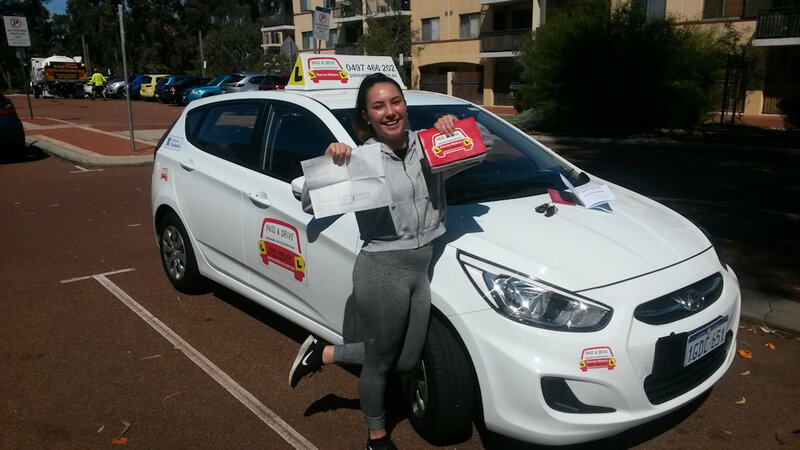 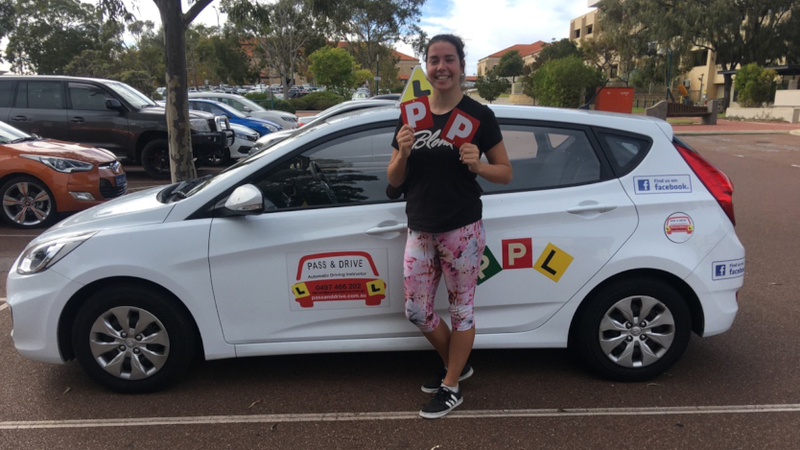 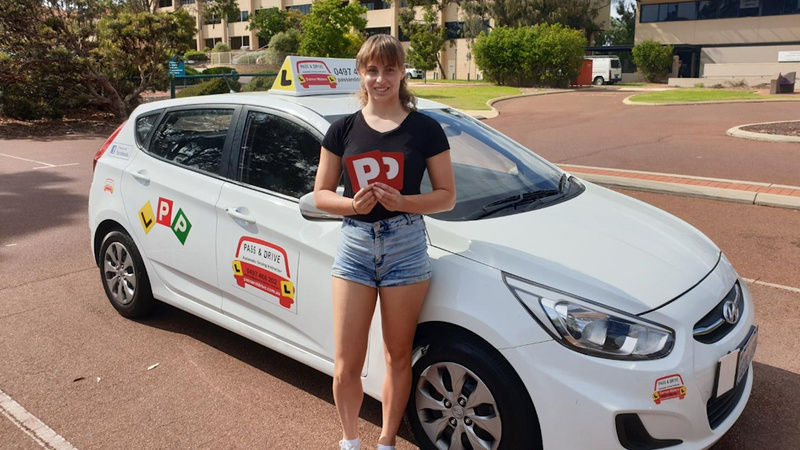 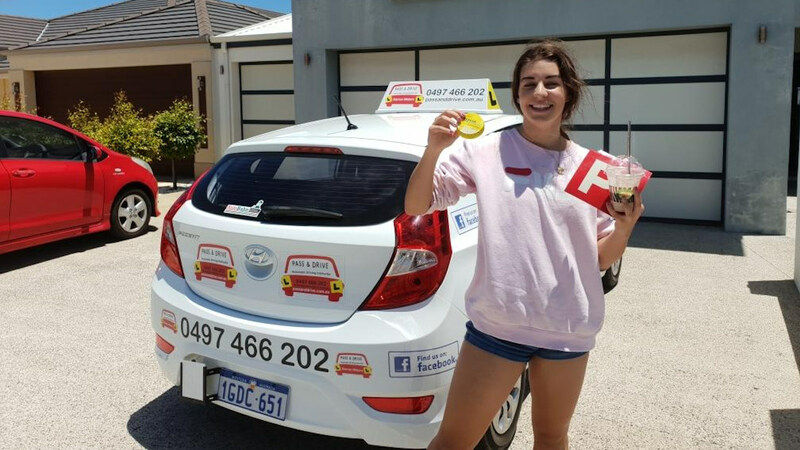 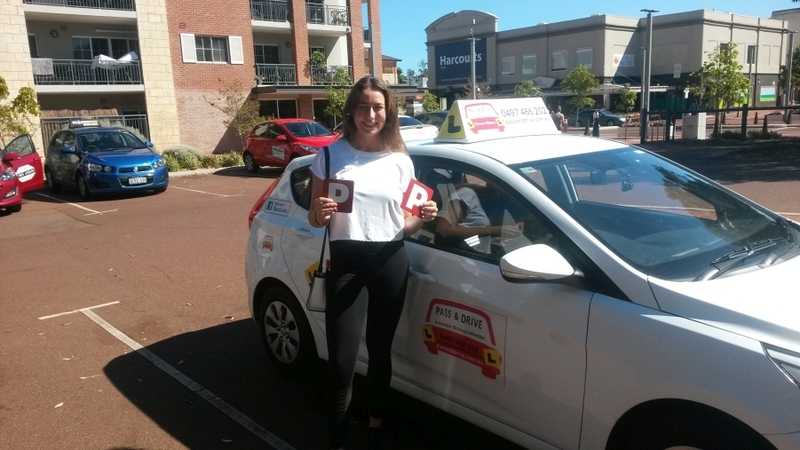 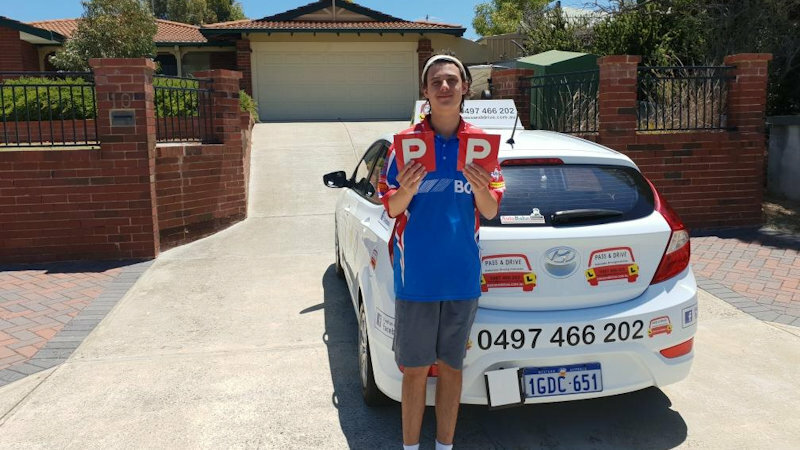 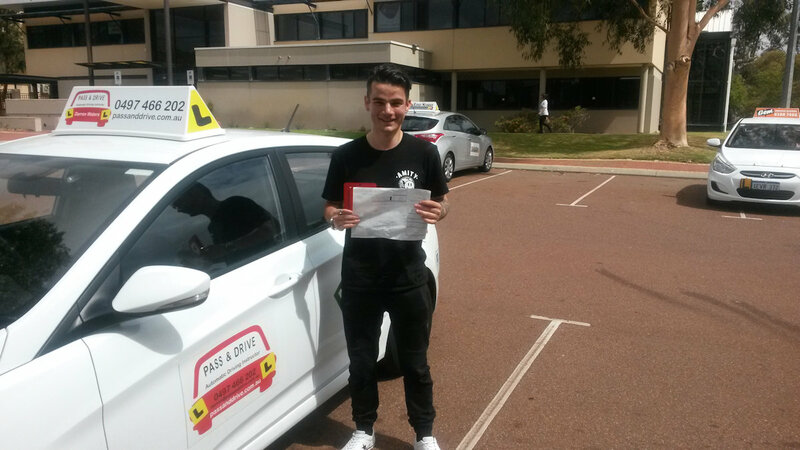 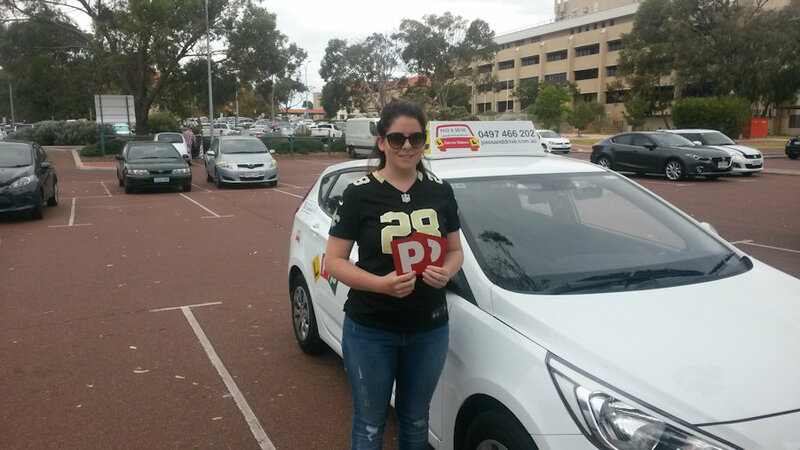 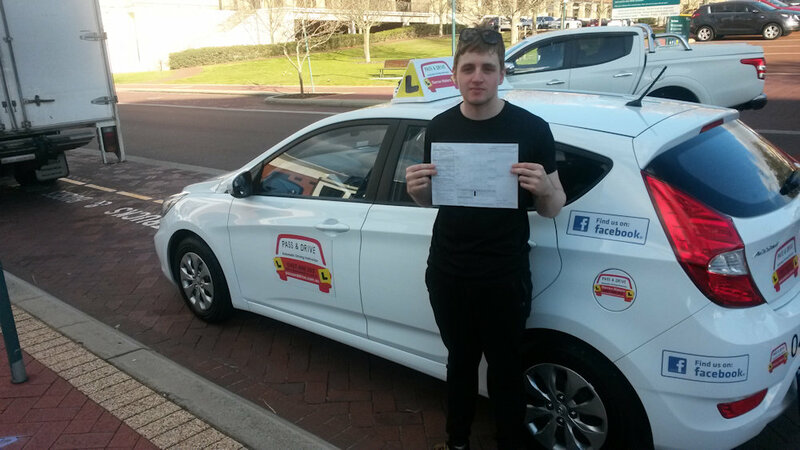 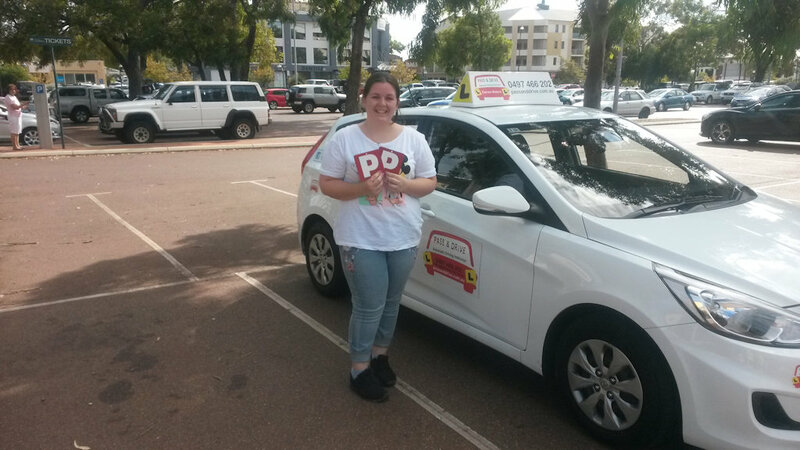 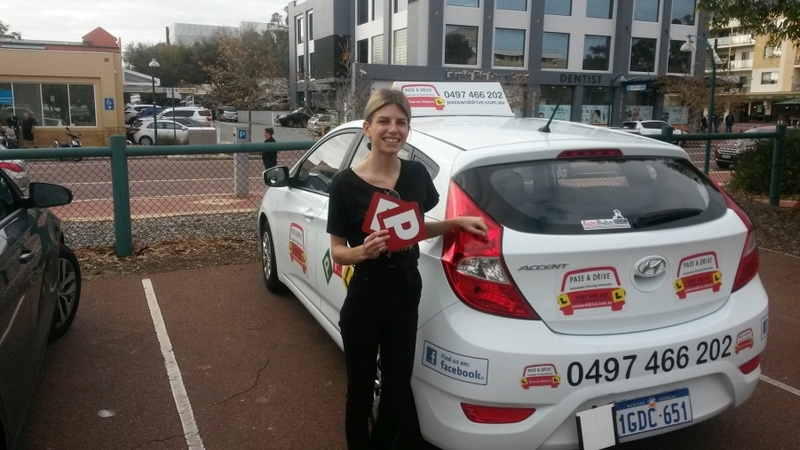 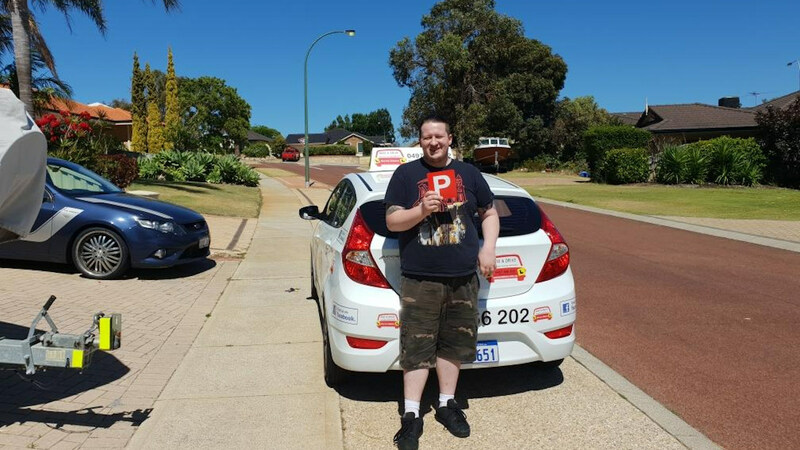 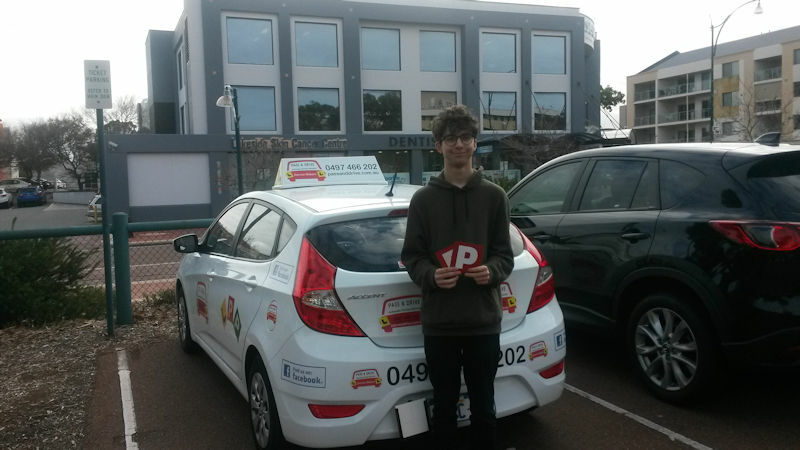 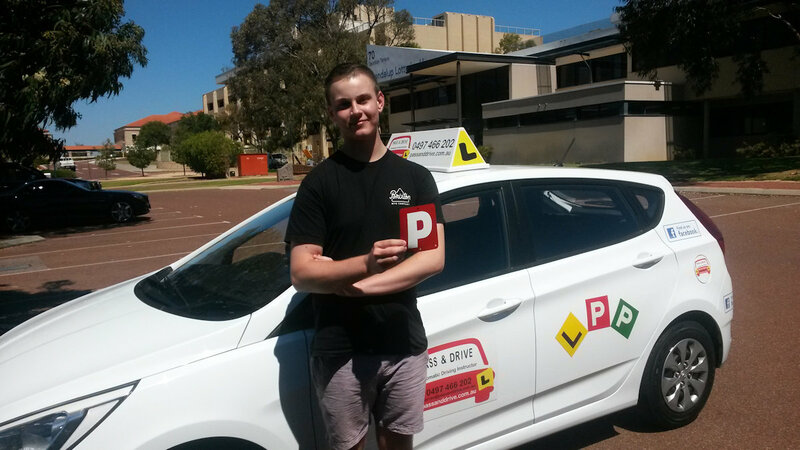 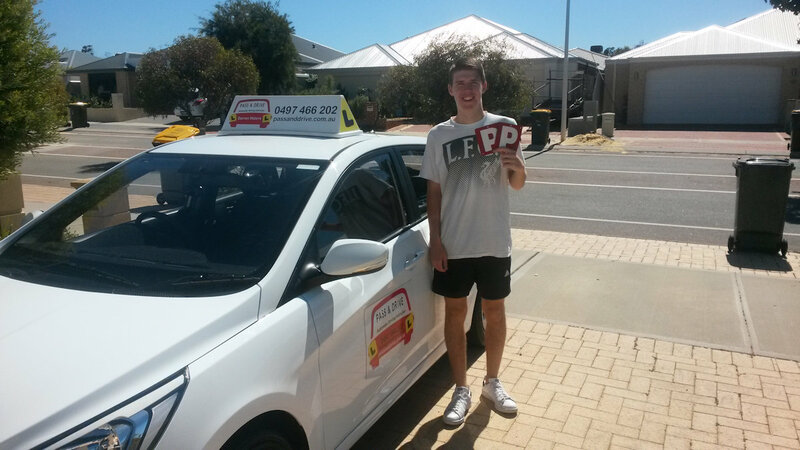 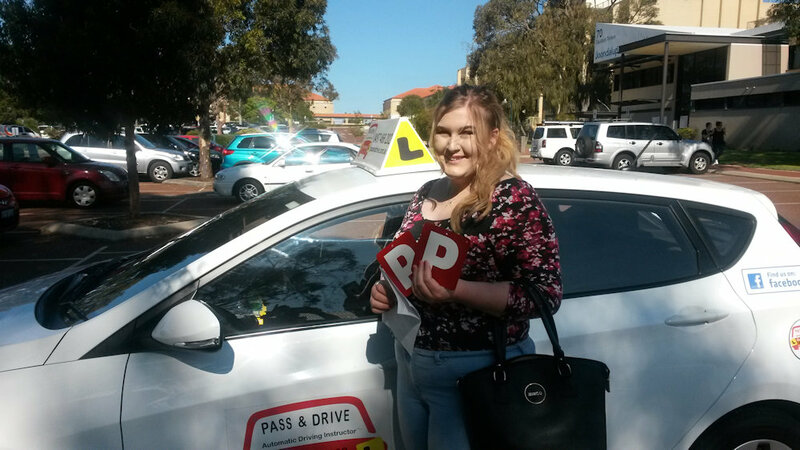 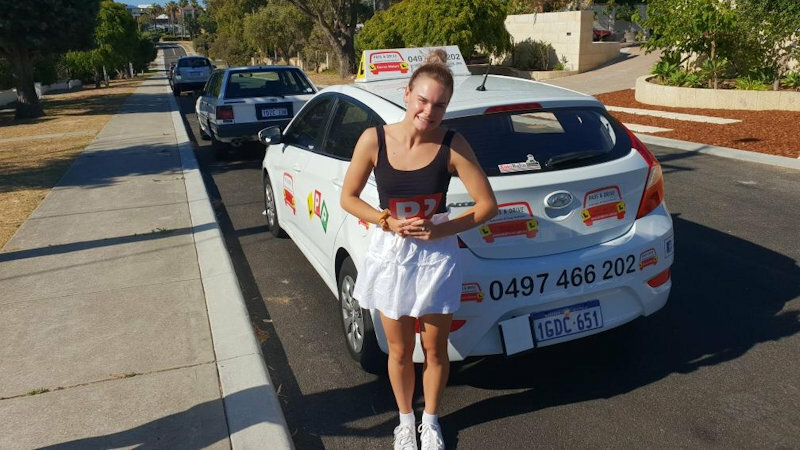 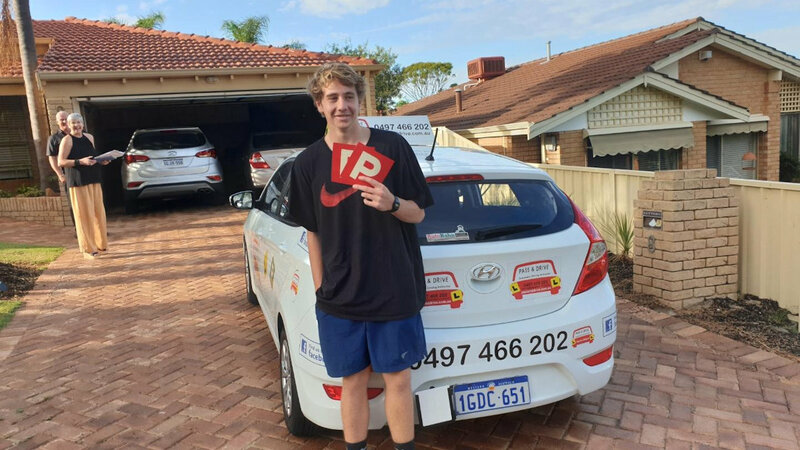 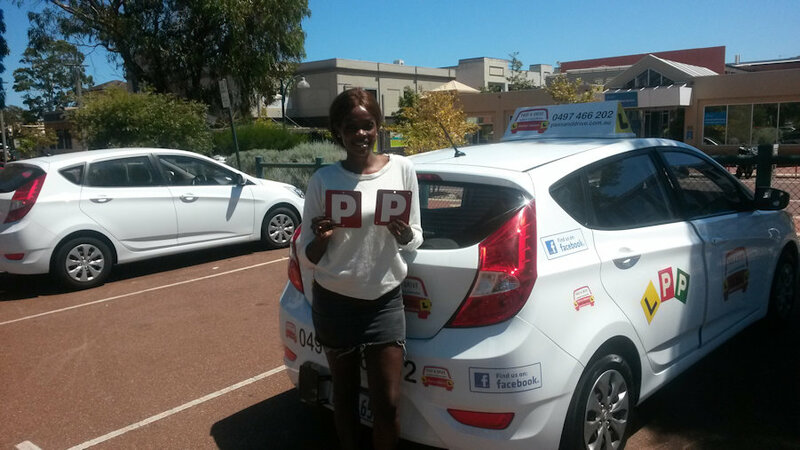 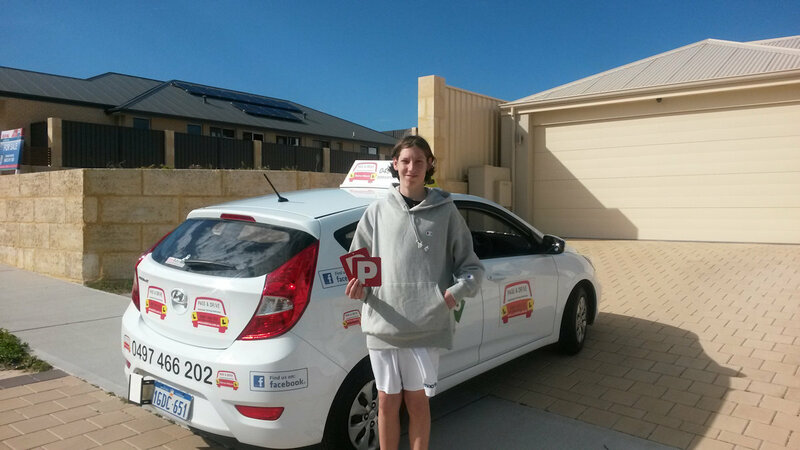 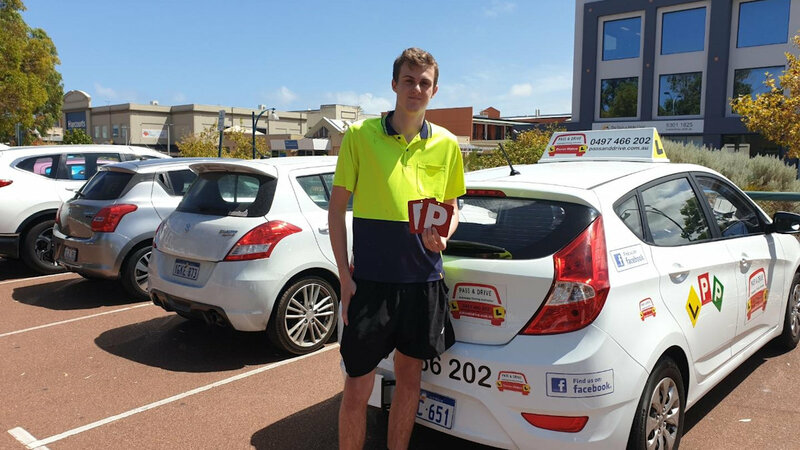 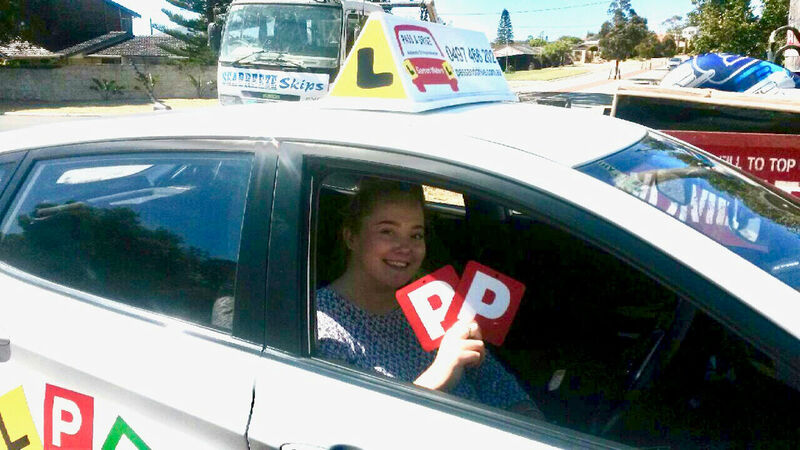 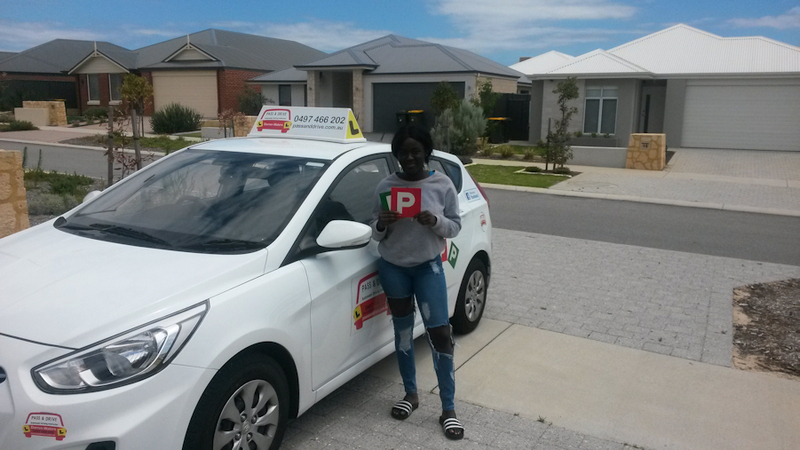 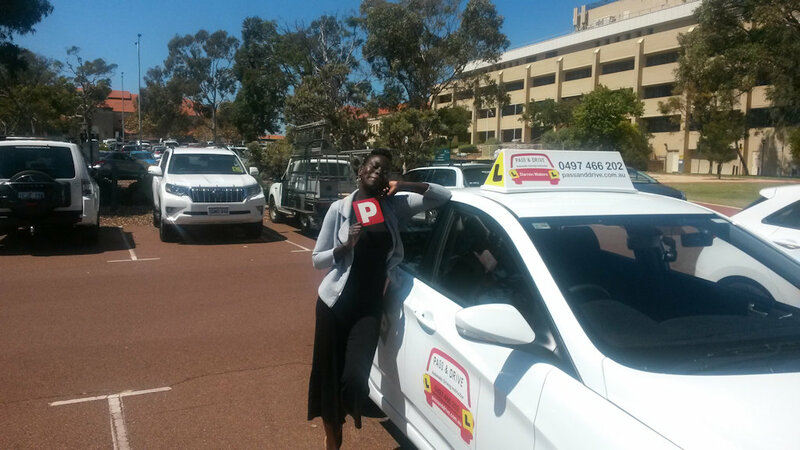 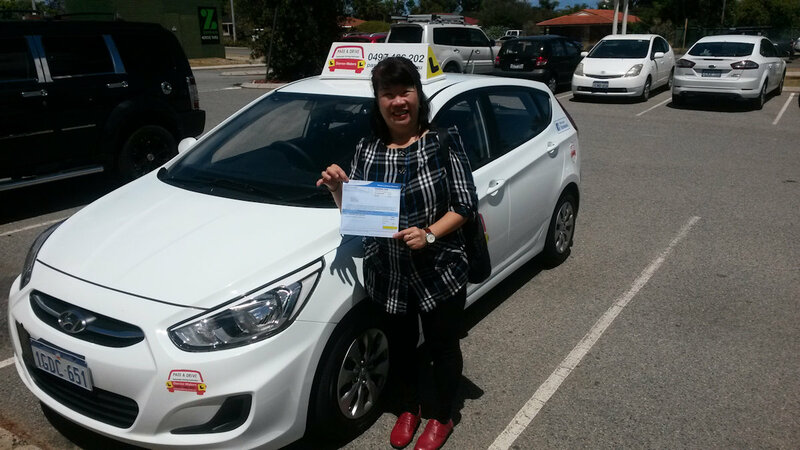 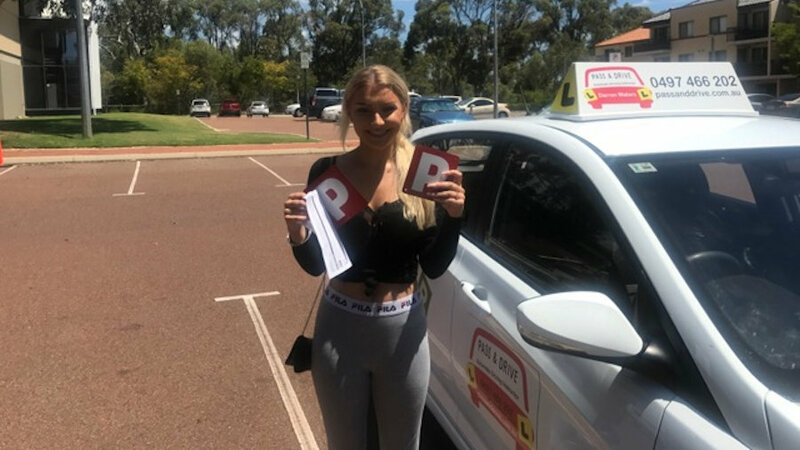 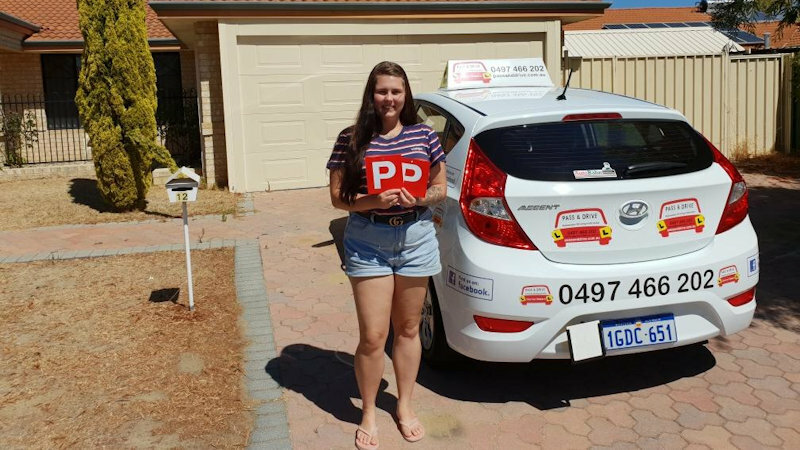 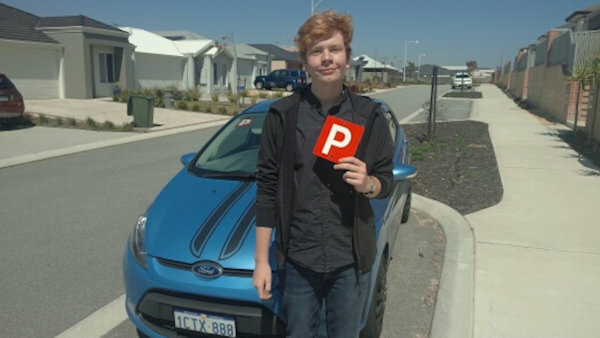 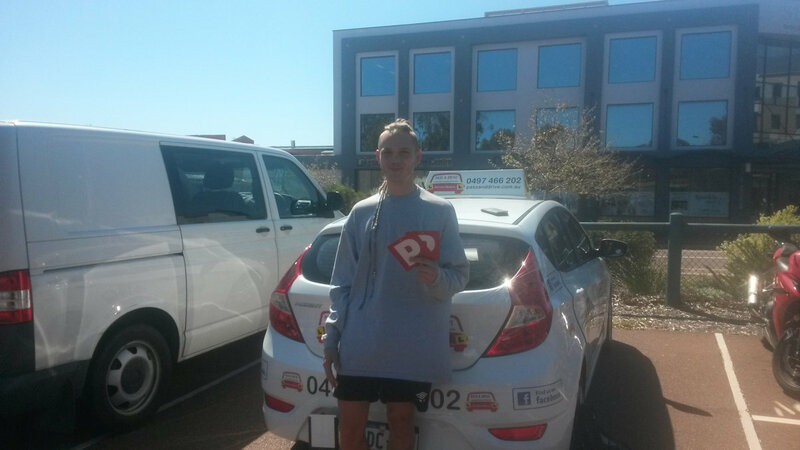 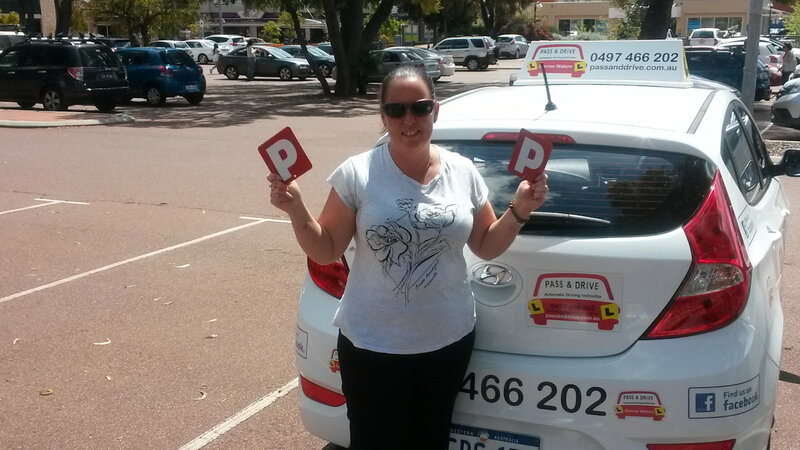 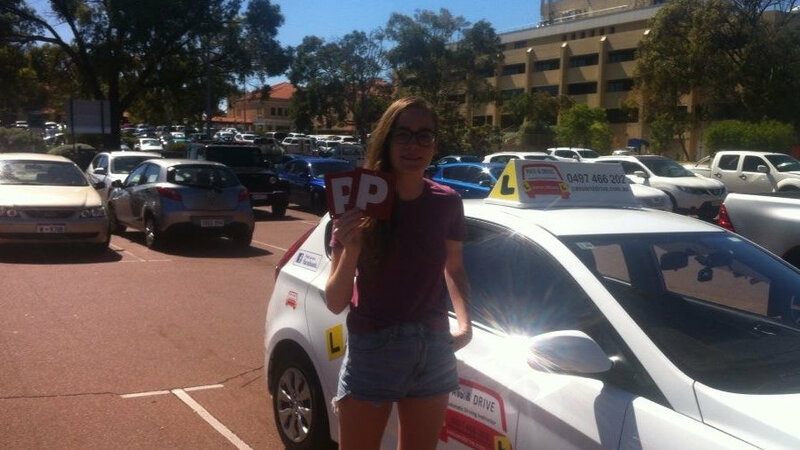 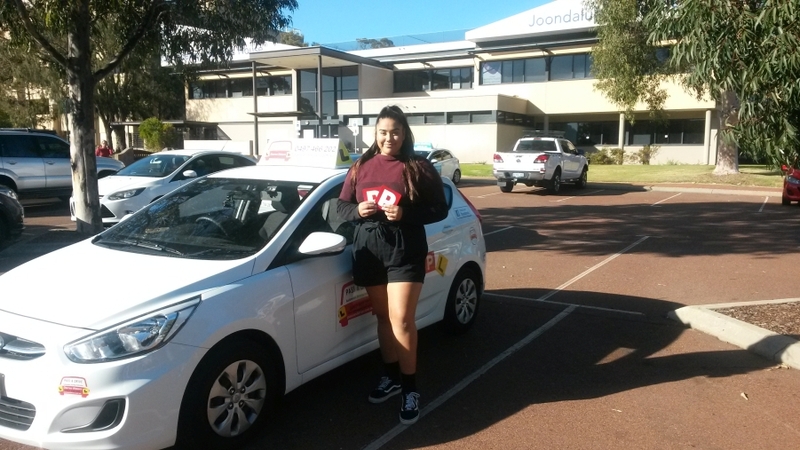 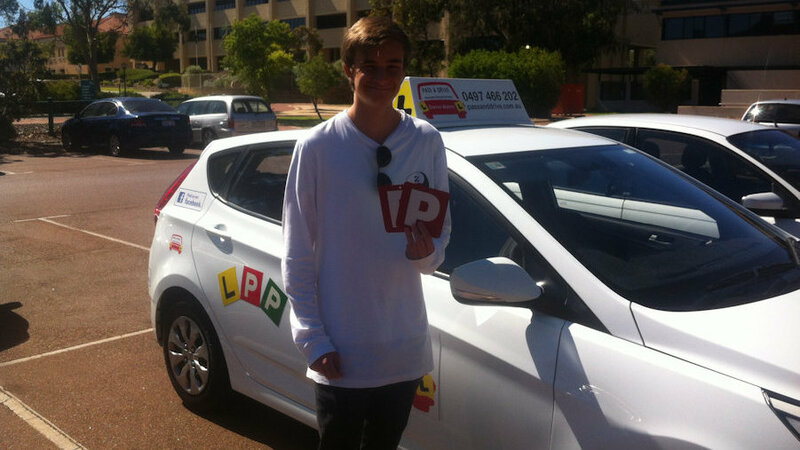 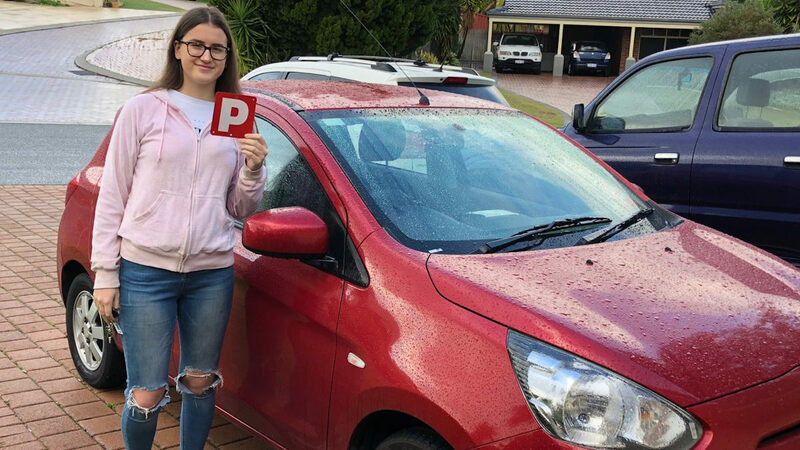 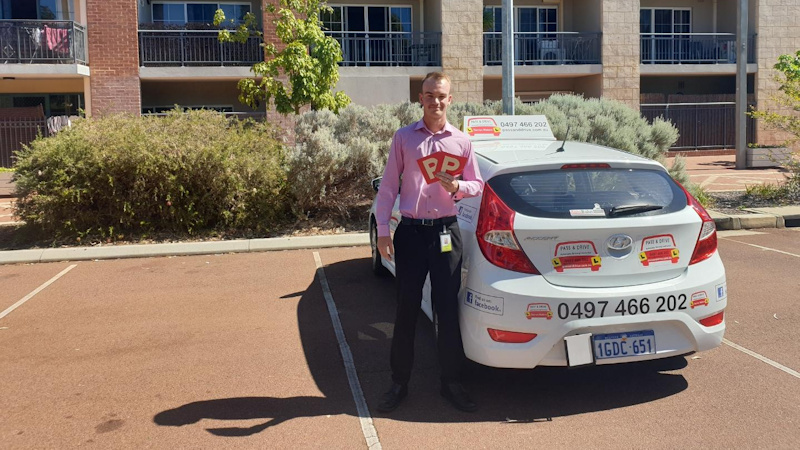 Hi my name is Darren and I am a professional driving instructor based in the Perth northern suburb of Mindarie Keys, teaching in the areas of Yanchep to Scarborough. 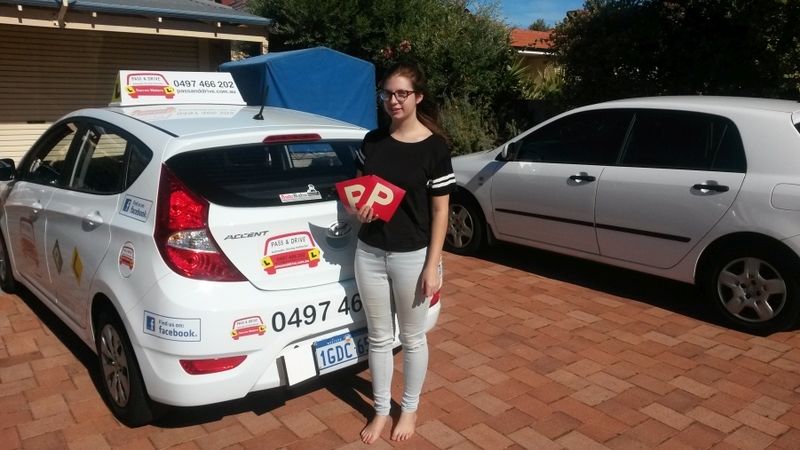 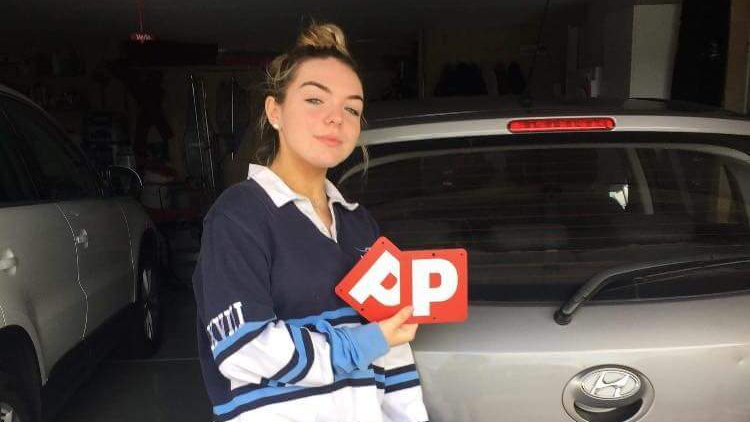 At Pass and Drive it is my firm belief to ensure all my students receive the best possible driver training they are paying for. 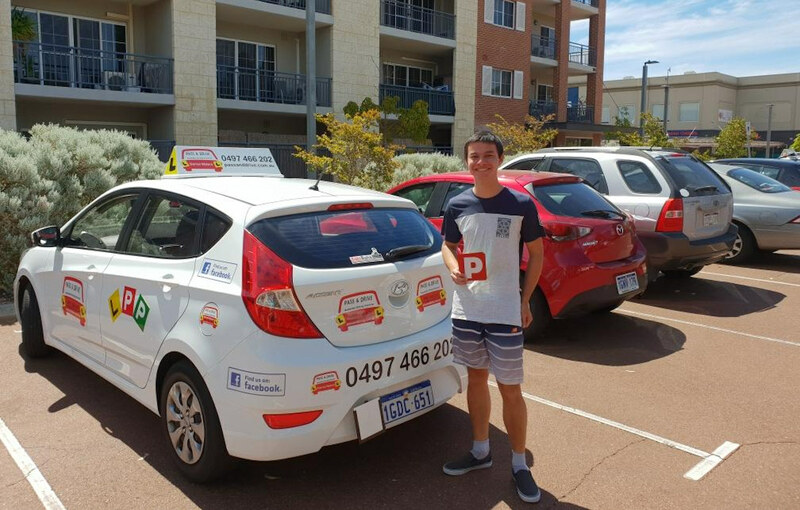 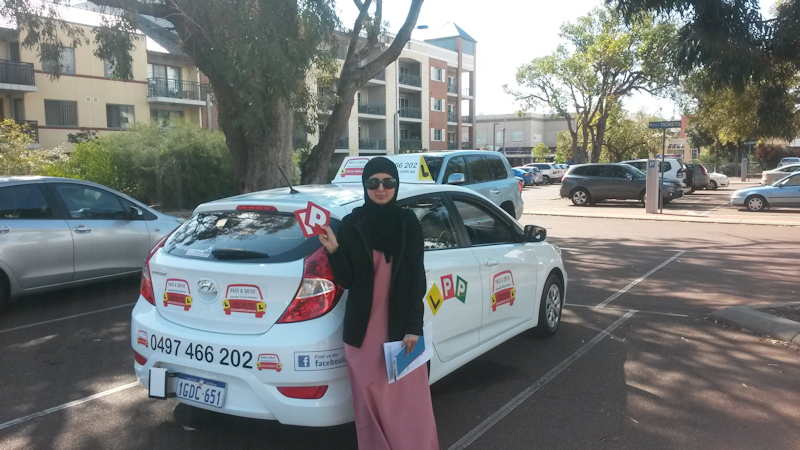 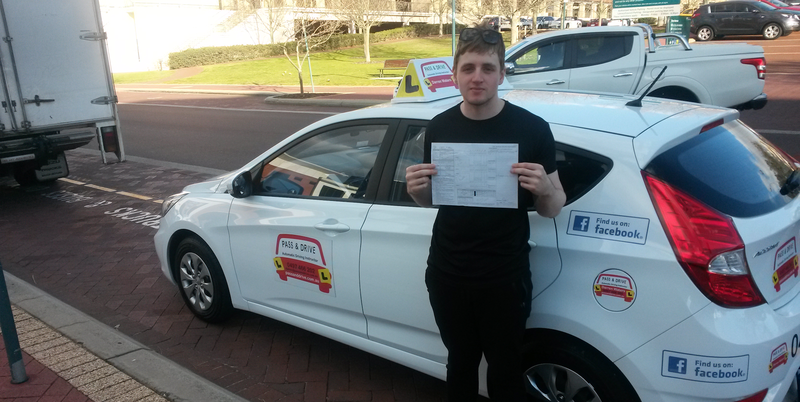 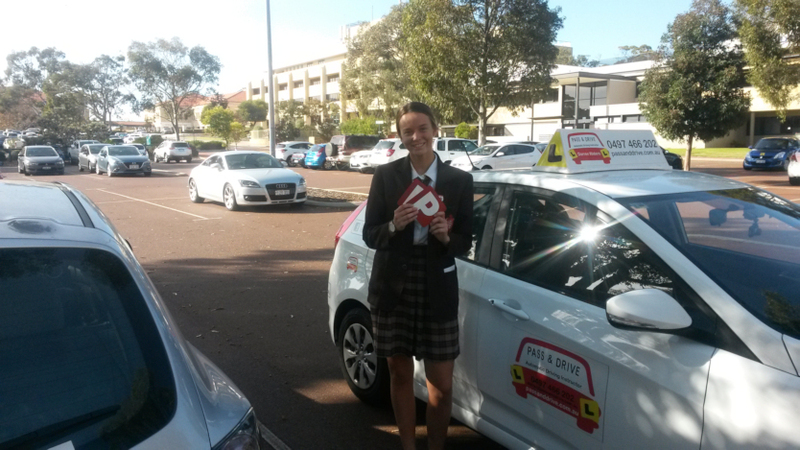 As a driving instructor it is my aim to prepare my students for an enjoyable learning experience that will give them the skills needed for a lifetime of safe driving. 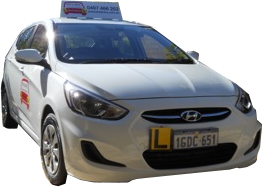 As added value I will also teach you basic car maintenance such as, how to check the oil and water, how to check tyre pressure and put air into the tyres, how to change a tyre and how put petrol into the car. 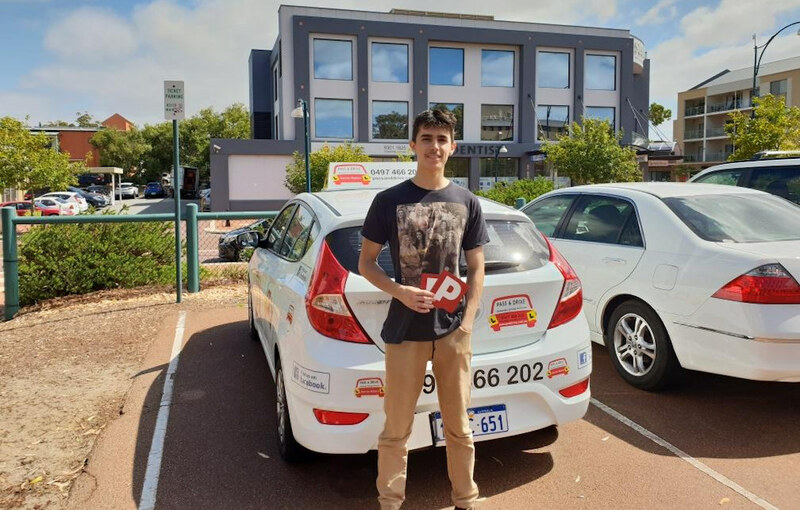 Whether you are learning to drive for the first time or just need a refresher course I can help you in a calm and relaxed manner to achieve the best results possible.